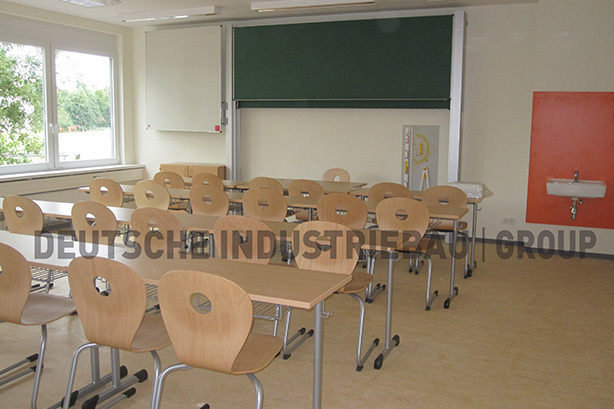 The DEUTSCHE INDUSTRIEBAU GROUP is your competent partner for efficient construction of functional and representative school buildings. 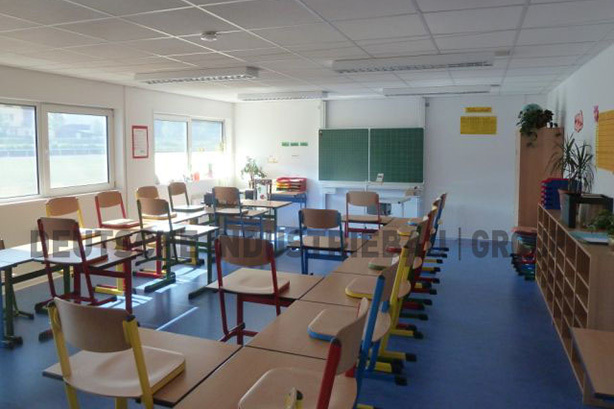 We can provide rooms that offer the latest school construction guidelines with appealing design, as well as flexible layout which includes high-quality fitments and adequate ambience. 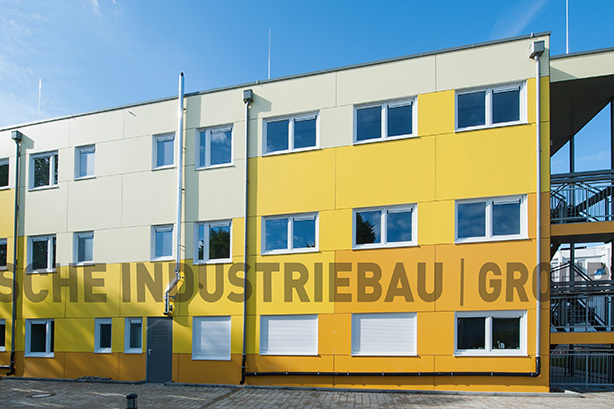 With the help of pre-built models, the DEUTSCHE INDUSTRIEBAU GROUP is able to accomplish the construction of architecturally sophisticated multistory schools that according to your individual concepts. 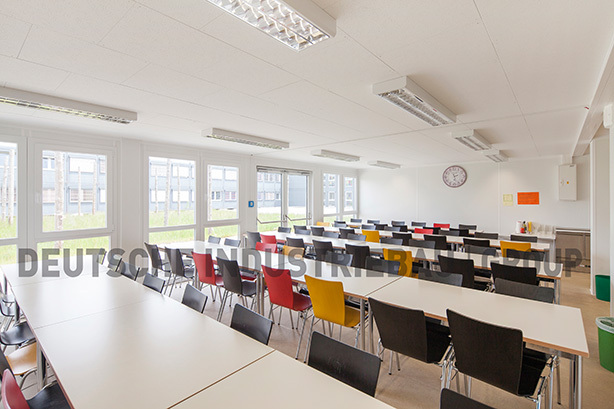 With our prestigious room modules we can quickly prepare and construct class rooms, libraries, recreation rooms, workshops, canteens as well as rooms for social activities and sanitary with a pre-fixed date of handover. The design and ambiences of interiors can be choosen and arranged from a huge variety of settings which meet your individual needs. 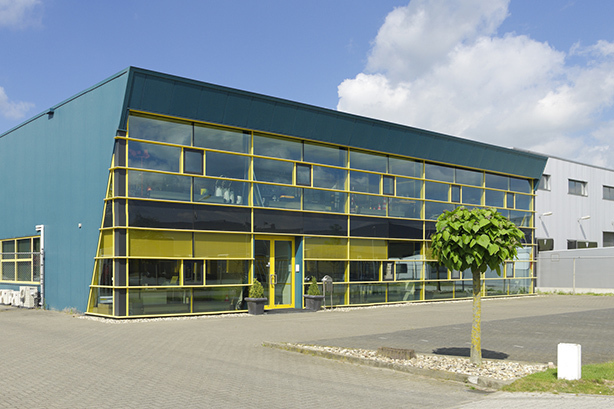 Here you can find some ideas about Design & Ambiences in modular construction. 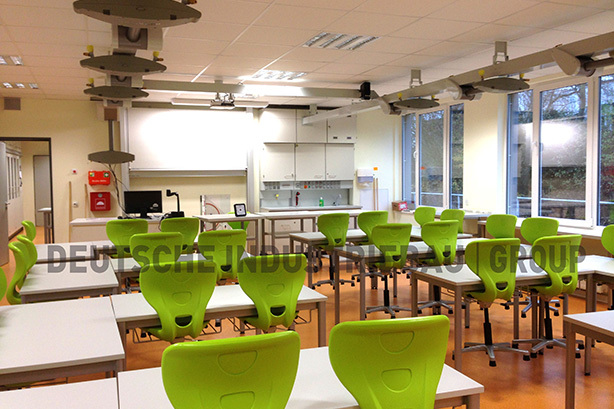 The facilities are built according to the latest construction regulations, such as school construction and GUV guidelines, e.g. children oriented facilities, anti-vandalism security and handicapped accessible facilities. The broad, support free open area and space allow the maxim possibilities of combinations and design for interiors, which also guarantee the optimal convenience. 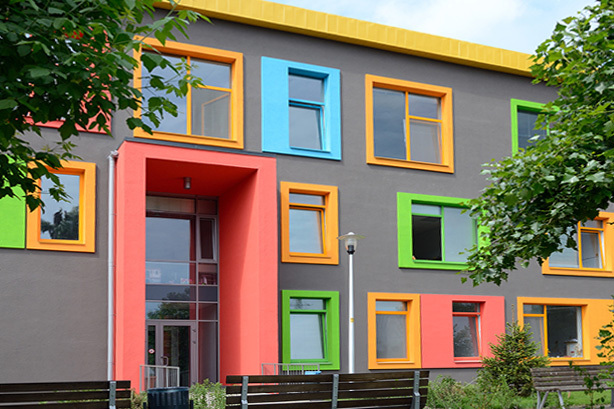 The deployment of recyclable, emission-effective materials and improving energy value ensures an active contribution to environmental protection and provides you with a comfortable, nature, healthy learning environment. Whether it’s new construction or extension of original premises, we are able to provide you with secured and flexible financing possibilities such as: renting, direct purchase, hire purchase. 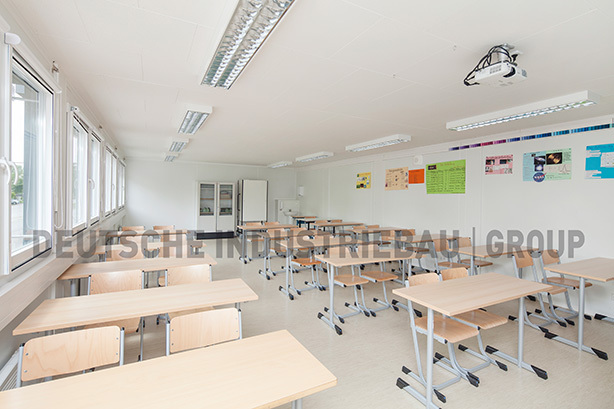 In order to let students have their classes uninterrupted, the DEUTSCHE INDUSTRIEBAU GROUP can make transitional container units with tailored size additionally available for you.